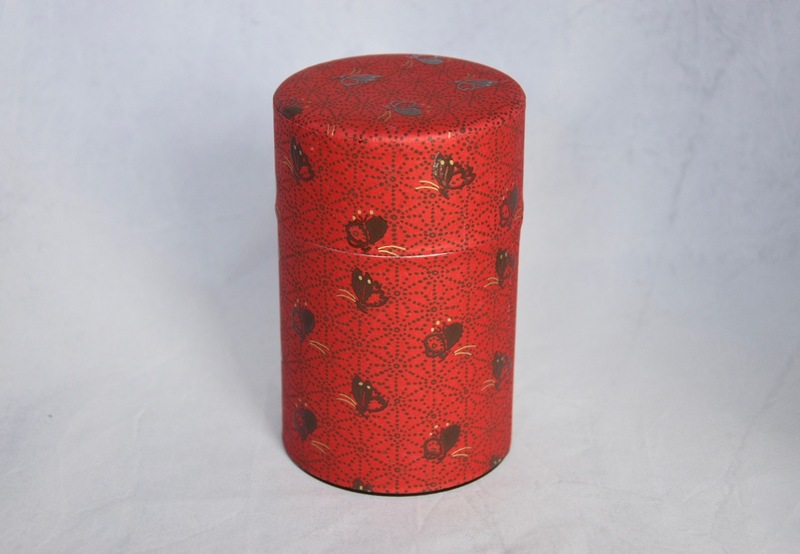 This tea canister is made of stainless steel and covered with washi paper. The inner lid makes a tight seal to keep the air out and is combined with the outer lid. 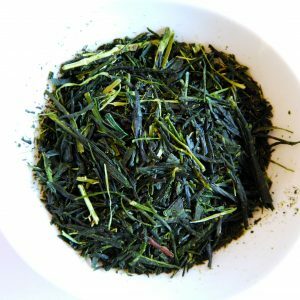 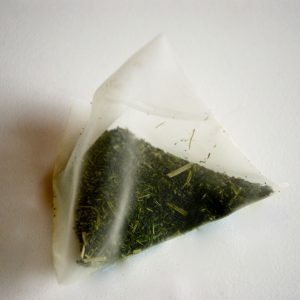 This way your tea will stay fresh.